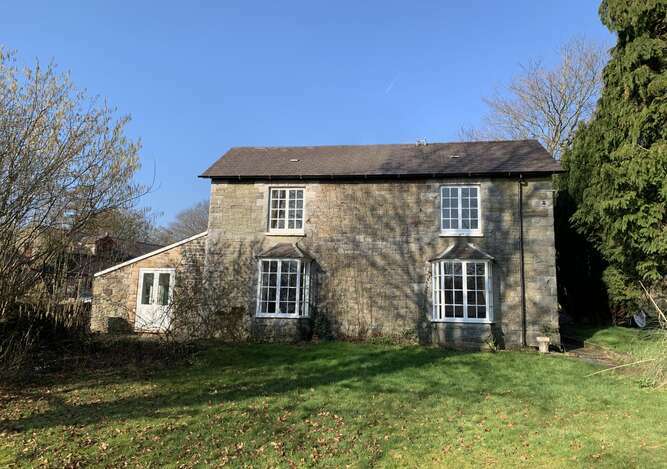 Pontyclerc Farm House Bed and Breakfast is a Visit Wales 4 Star graded, family-run bed and breakfast in stunning West Wales within walking distance from Ammanford, yet surrounded by nature at its finest. 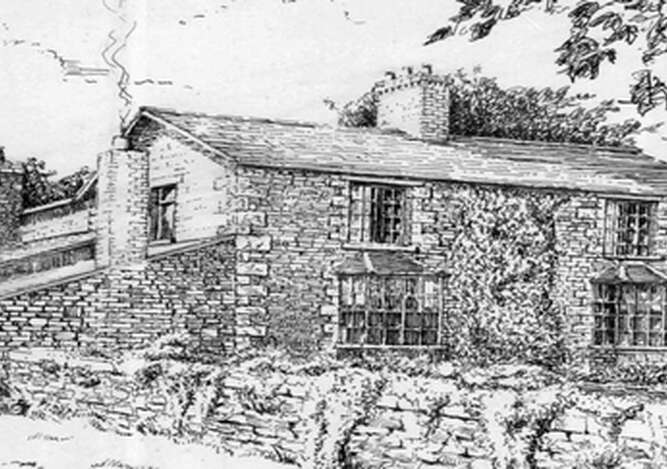 Pontyclerc Farm was originally part of the Dynefwr Estate, 200 acres of mixed farming. The original farmhouse is a 12th century longhouse which was then converted to a barn when Pontyclerc Farm House was built in the early 1800s. The barn is now an office and book store for our companies Sigma Press UK which publishes books on UK walking, cycling and local history and Stobart Davies, a specialist bookseller and publisher of woodworking books. Pontyclerc was also home to Pontyclerc Brickworks and the Pontyclerc Colliery which changed eventually to Pantyffynnon Colliery, the farm supplying fresh milk to all the miners. 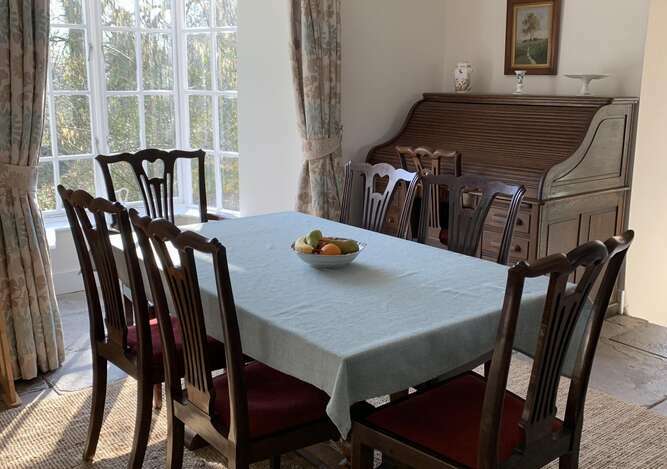 The Farm has been in the family for over six generations and we were delighted to fully refurbish the property into a high quality accommodation establishment in 2018 and offer guests luxury, comfort and relaxation in our elegant Farm House and surrounding grounds. 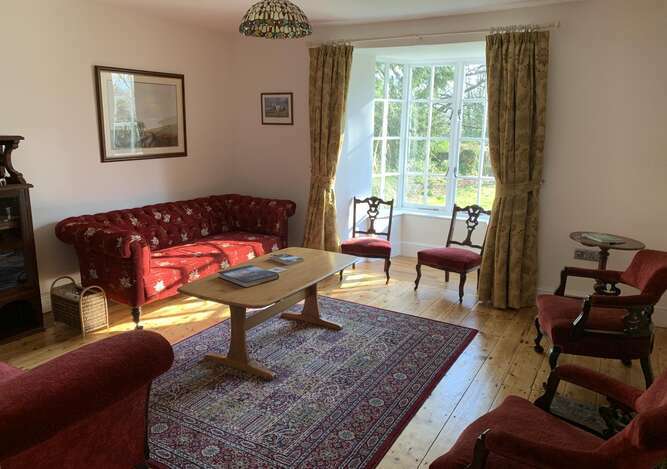 The Farm House comprises a first floor twin room and two double or family rooms, all with ensuites. There is a ground floor, king room with a shower ensuite with a beautiful oak floor and only one step, perfect for a guest with allergies or mobility constraints. The bed and breakfast has its own driveway and car park, with optional disabled parking directly next to Y Cennen, the ground floor room. 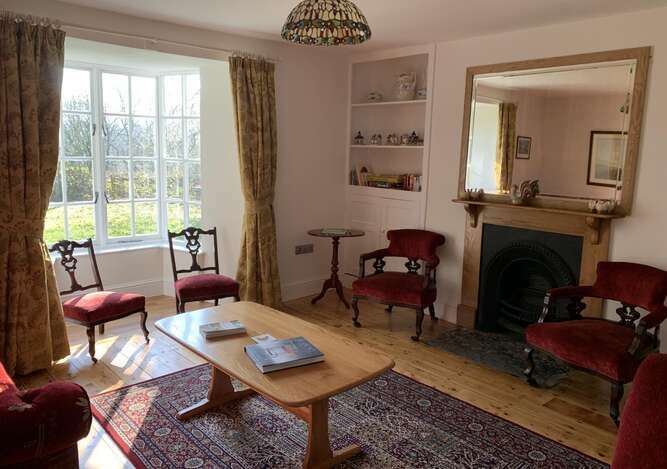 Common rooms include a beautiful, comfortable lounge which boasts ample seating, a small library of books and a collection of board and card games. Breakfast is served in the dining room or our sun room. In the warm summer months, guests are very welcome to relax in the secluded garden, overlooking the beautiful mountain view. Pontyclerc is home to two beautiful donkeys, Rosie and Jasmine;a busy hive of honey bees and a beautiful farm cat. We also do all we can for the environment by heating our buildings with our biomass boiler, using energy efficient lightbulbs and other energy saving measures, recycling, re-using newspapers for lighting the boiler and stuffing wet muddy boots! We are avid supporters of shopping locally and keen to be as environmentally friendly where possible to reduce food mileage and waste - this also helps our small, independent businesses and local economy to thrive. We are located at the end of the M4 corridor, four and a half miles from junction 49, just off the A483. The stunning coastline and sandy beaches of Carmarthenshire, Swansea Bay, Gower and Pembrokeshire are a short drive away with many cycle and walking routes, castles and places of interest nearby. 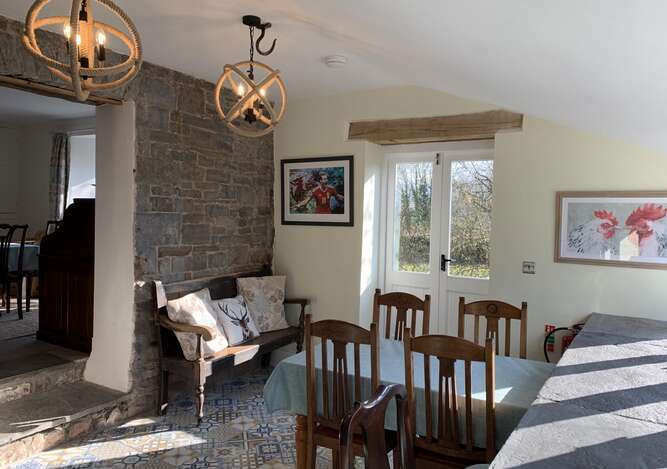 Our location is perfectly located to explore the extensive and diverse range of attractions Carmarthenshire has to offer, including Castell Carreg Cenneg, Dinefwr Park, Llansteffan, Laugharne, Pembrey to name but a few. Discover Carmarthenshire, Visit Swansea Bay and Visit Pembrokeshire websites all offer excellent guides to help plan your stay with us.